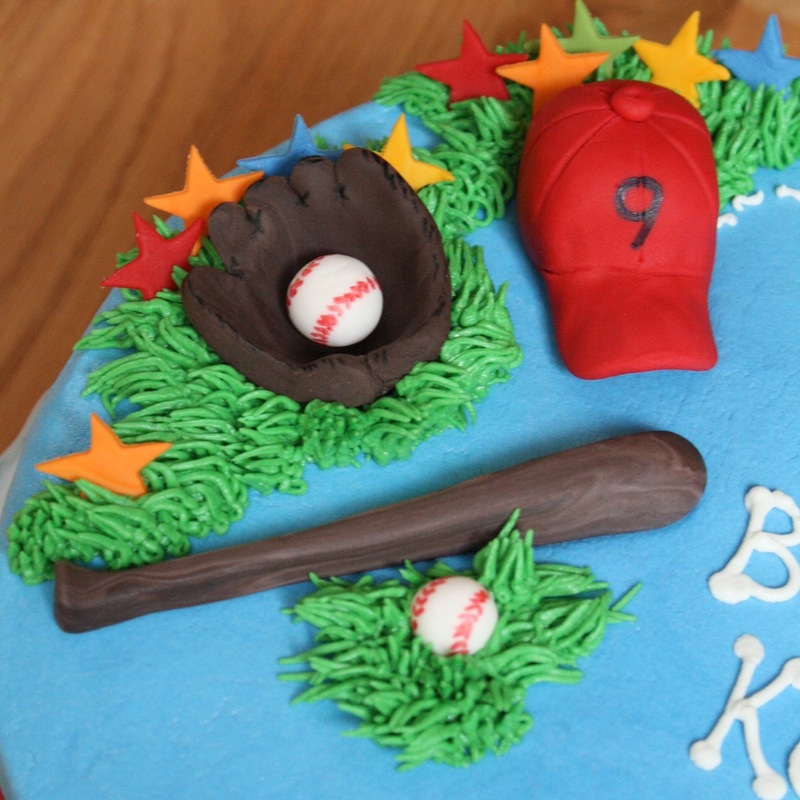 This sports cake was for our neighbor's 9th birthday. It is a yellow cake with buttercream filling and frosting. 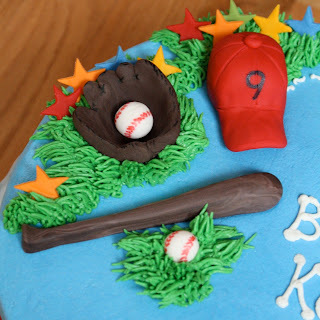 Happy Birthday Kendall!